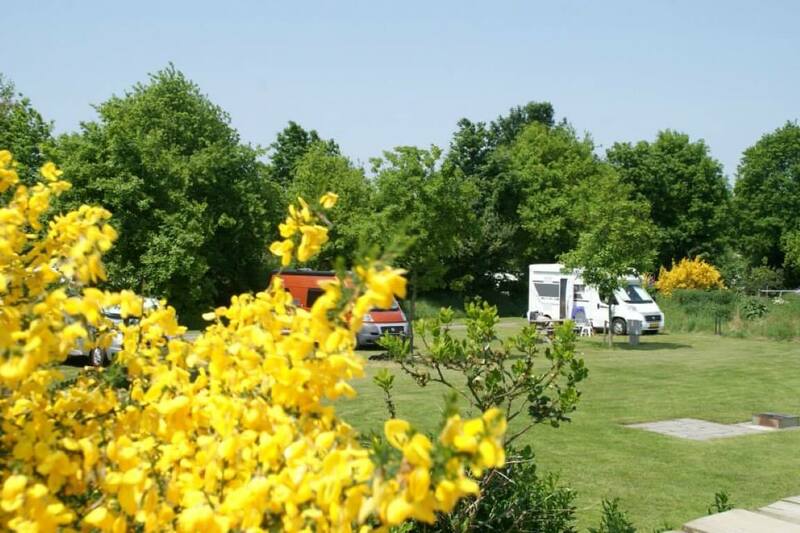 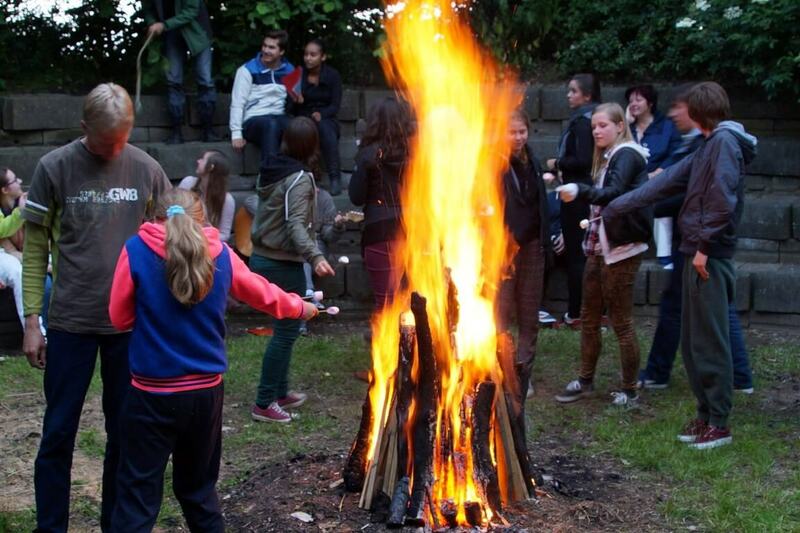 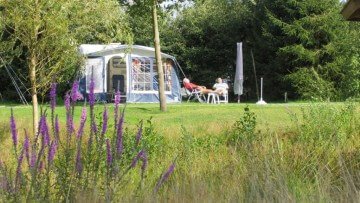 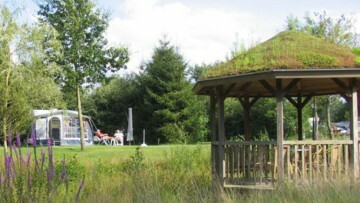 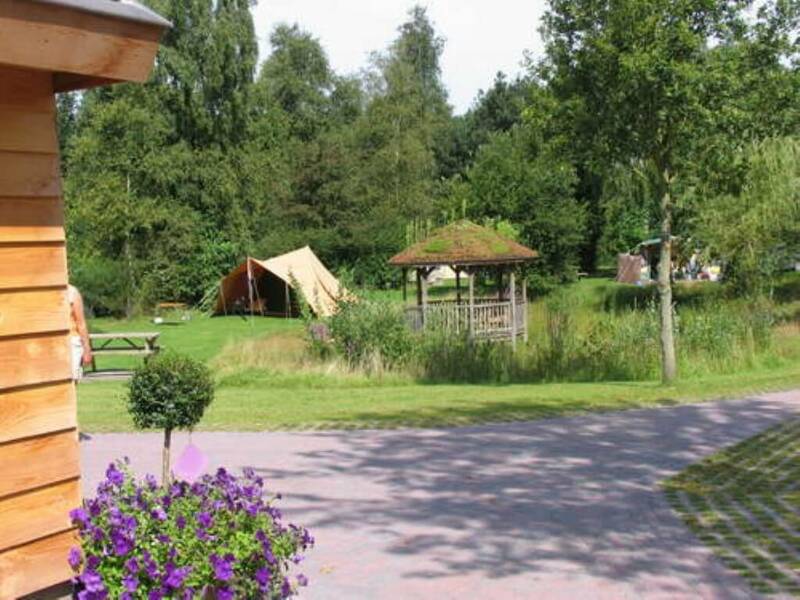 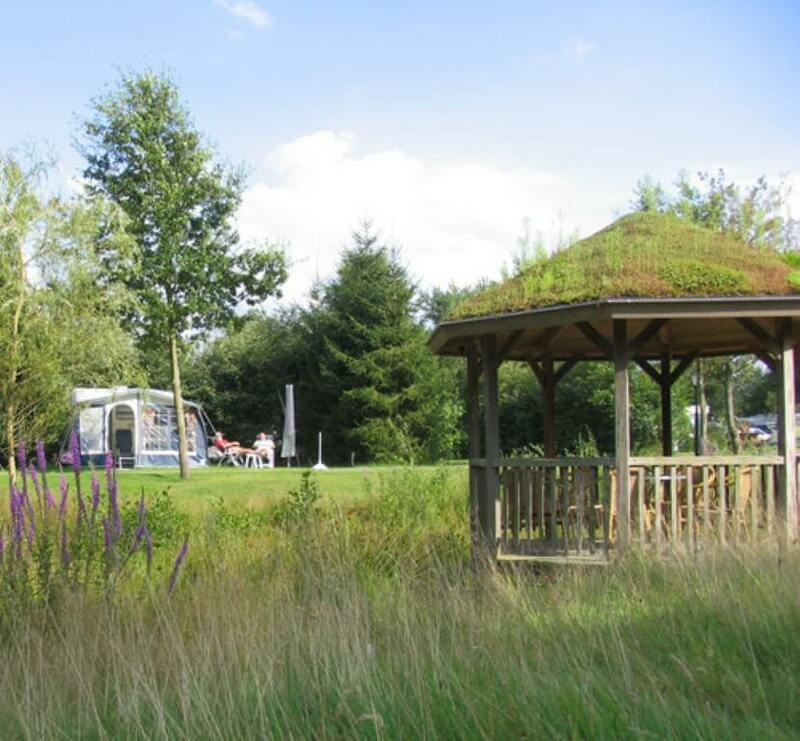 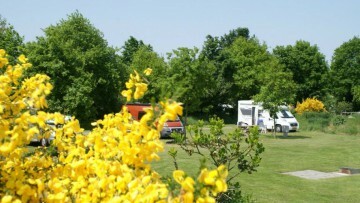 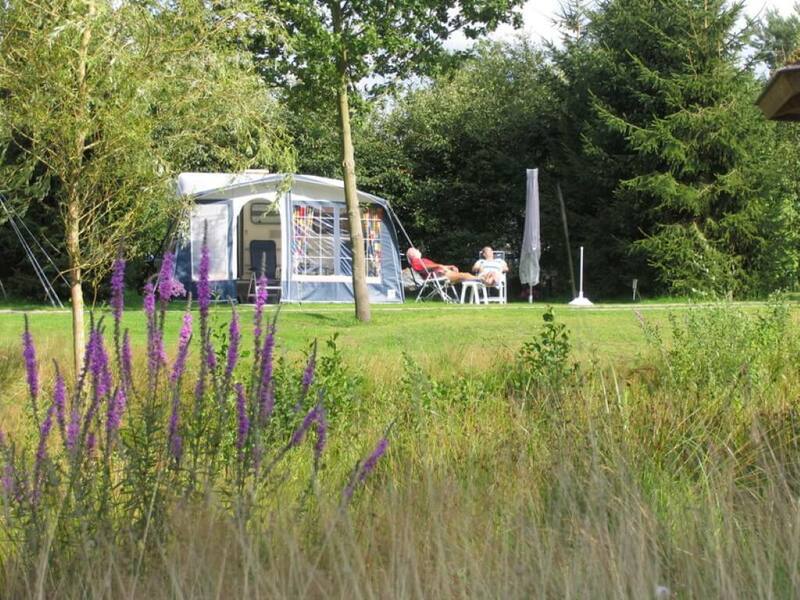 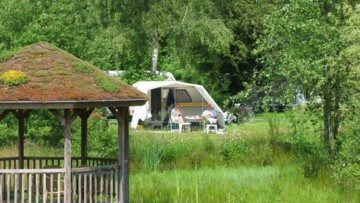 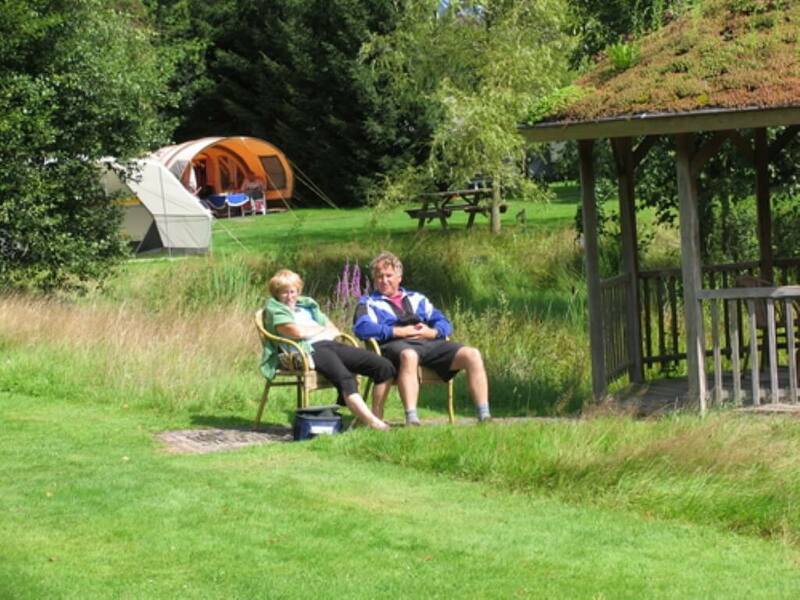 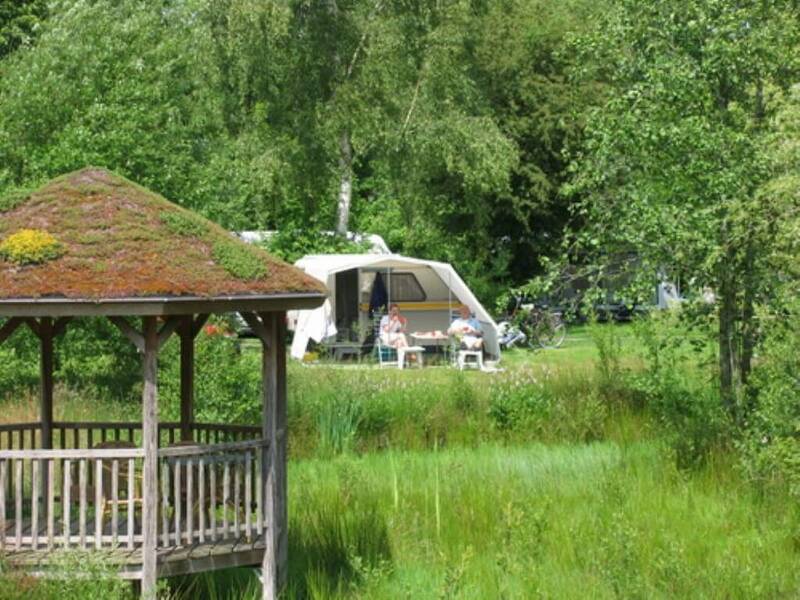 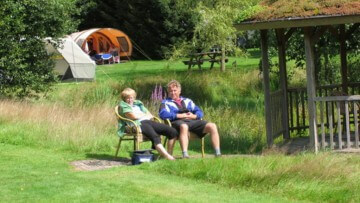 The campsite is surrounded by an abundance of scenic beauty. 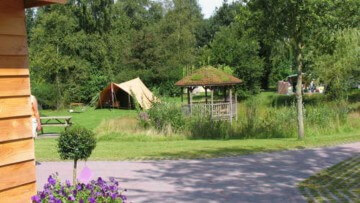 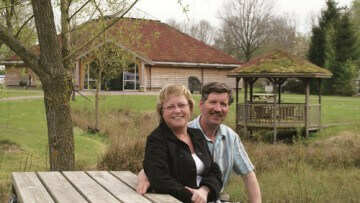 There are peaceful woods with pools, heaths and juniper bushes, where you can wander in peace for hours on end. 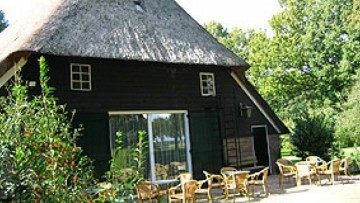 Farmhouses are quietly tucked away in the greenery, bicycle tracks and foot-paths meander through the lush scenery. 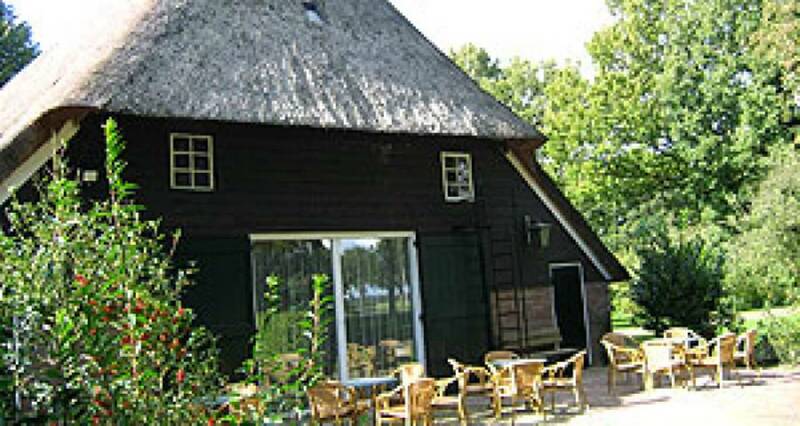 In the immediate vicinity, you will find several objects and places of interest, such as: the megalithic monuments, the Planetron (a space information centre with planetarium and cinedome), the National Park Information Centre, the pottery, the shepherd and his sheep on the Dwingeloo Heath, and the Lheebroekerzand nature reserve, to which we regularly organise field trips. 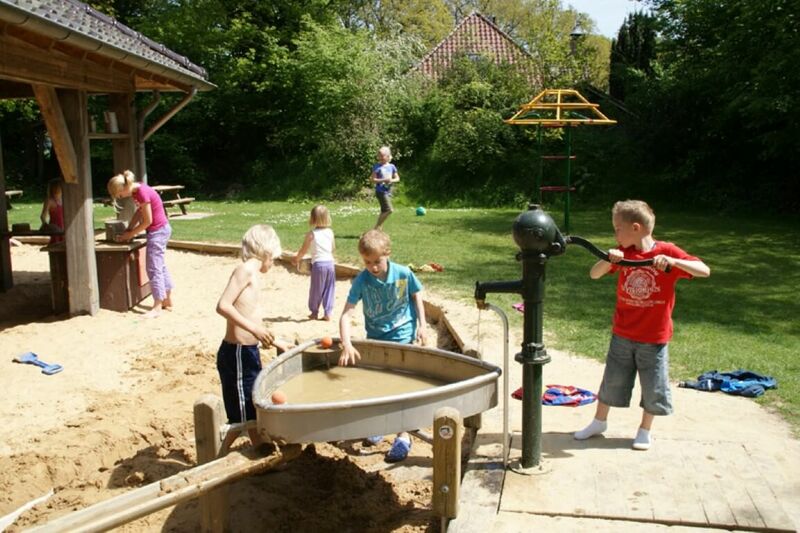 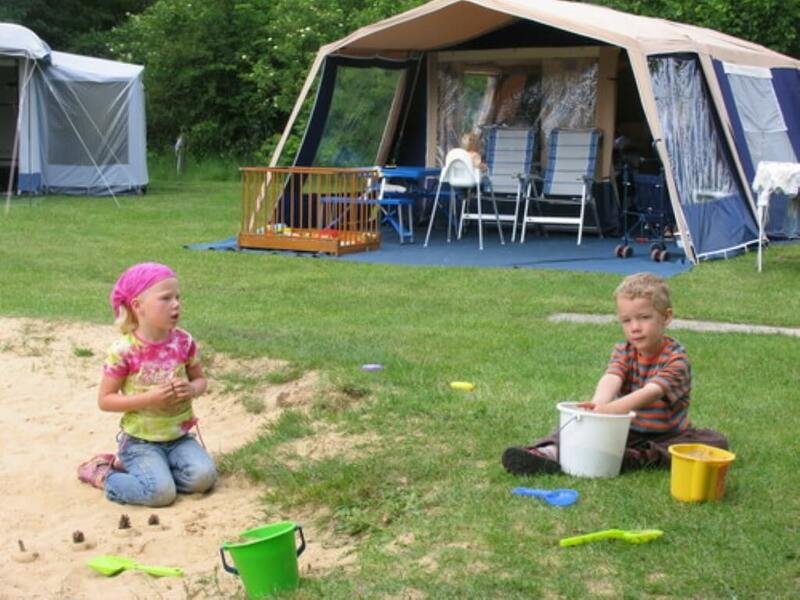 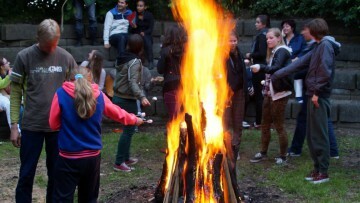 At our campsite, we have large pitches (some of them with private sanitary facilities), clean and heated sanitary blocks, a recreation room and a covered sand play area, where your children will have lots of fun. 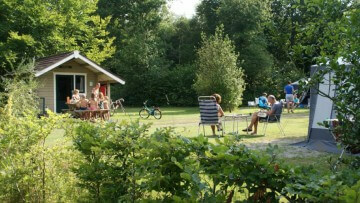 We also have a snack bar and a small camp shop, where you can get your daily newspaper and fresh warm rolls every morning. 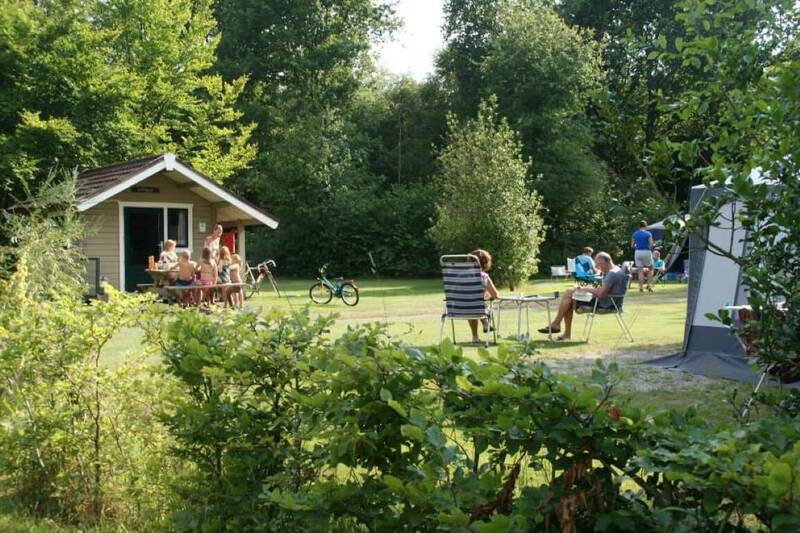 The snack bar and the camp shop are closed on Sundays.